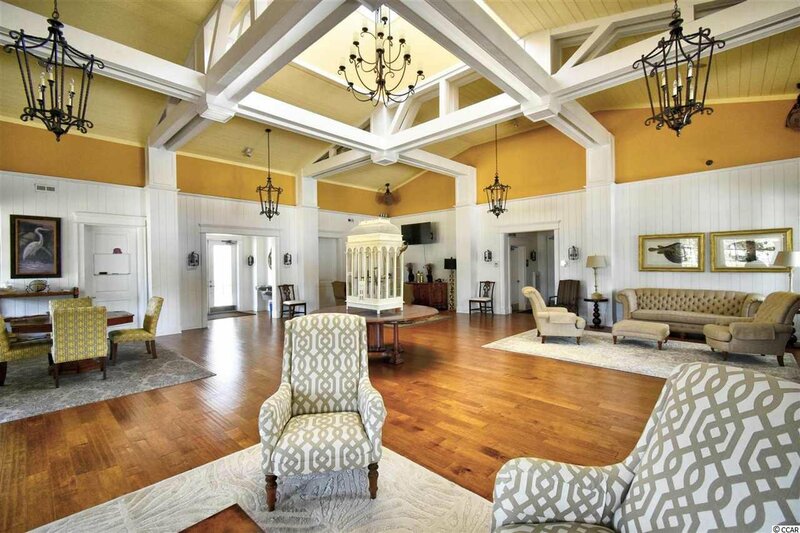 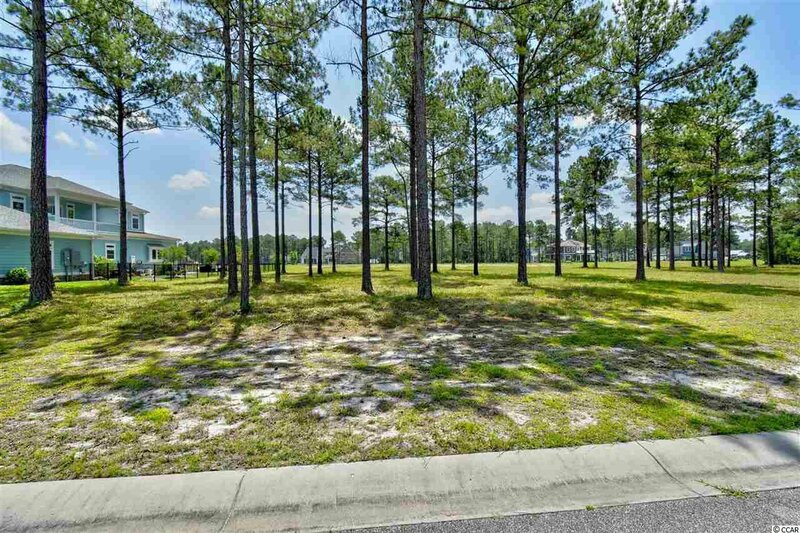 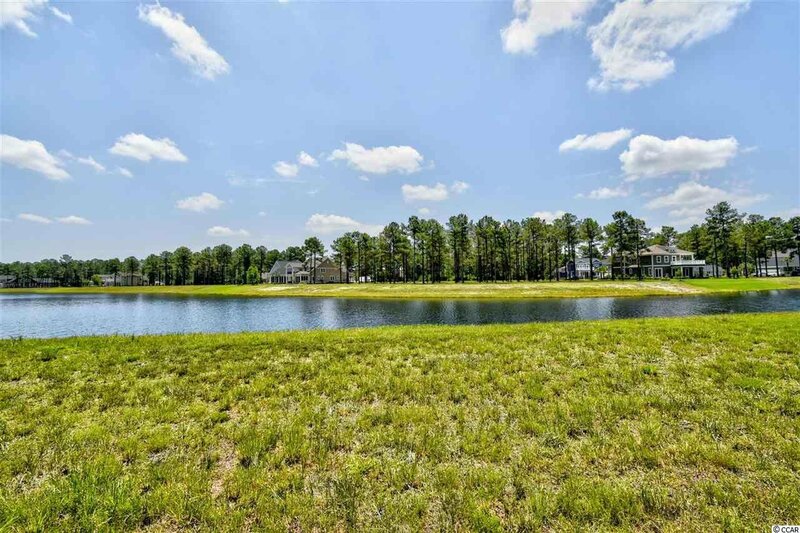 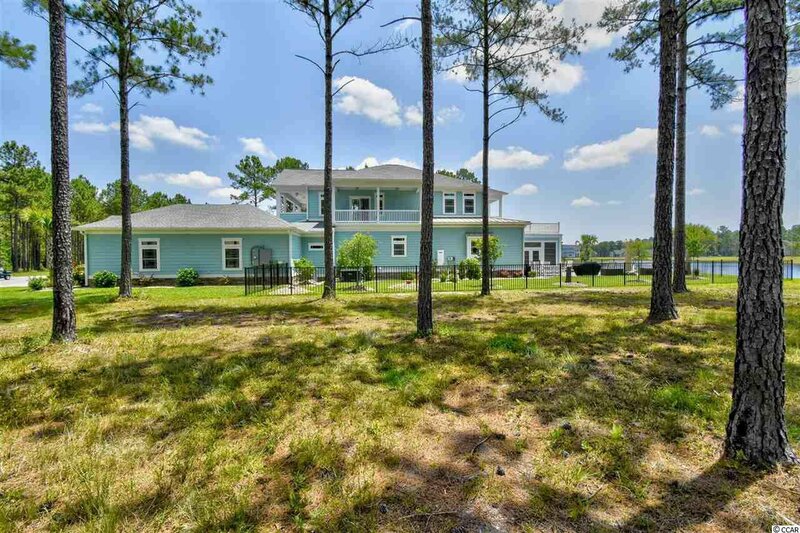 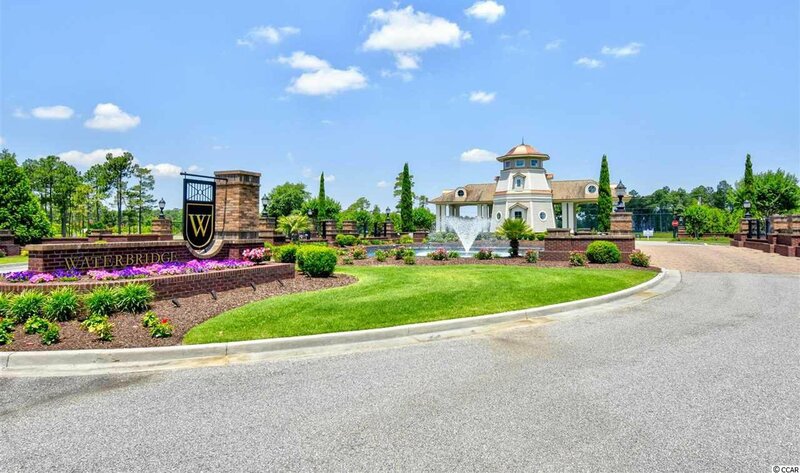 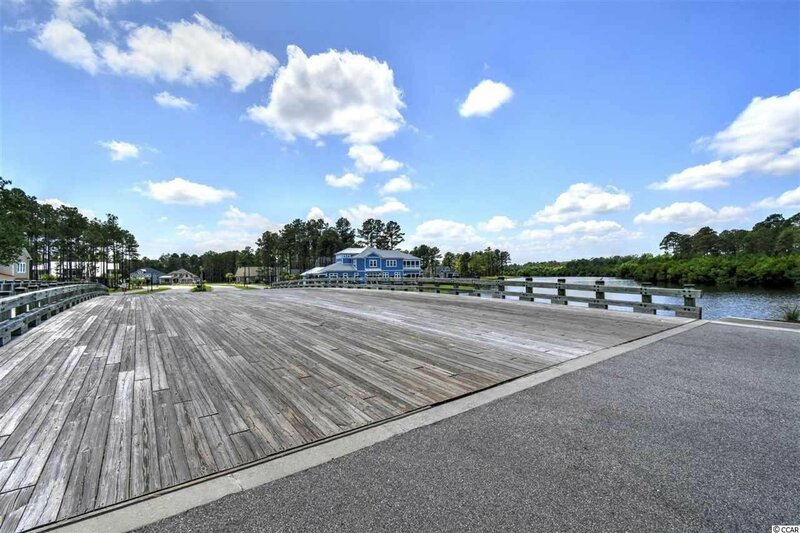 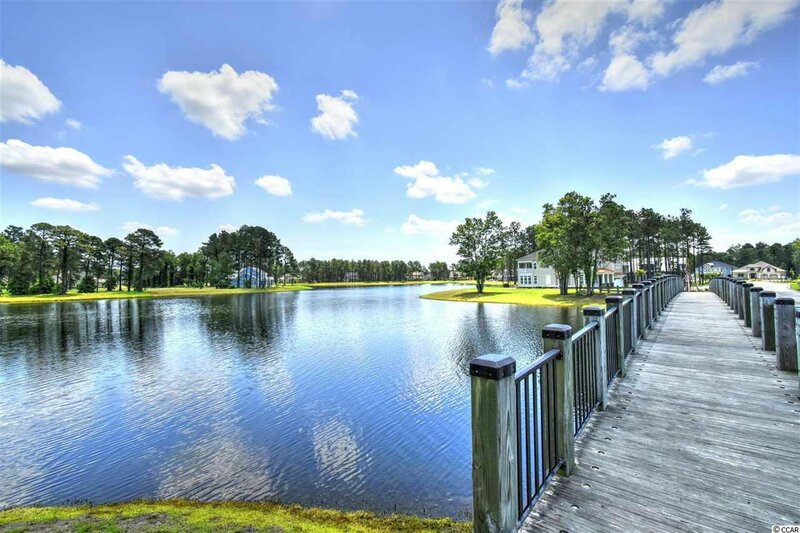 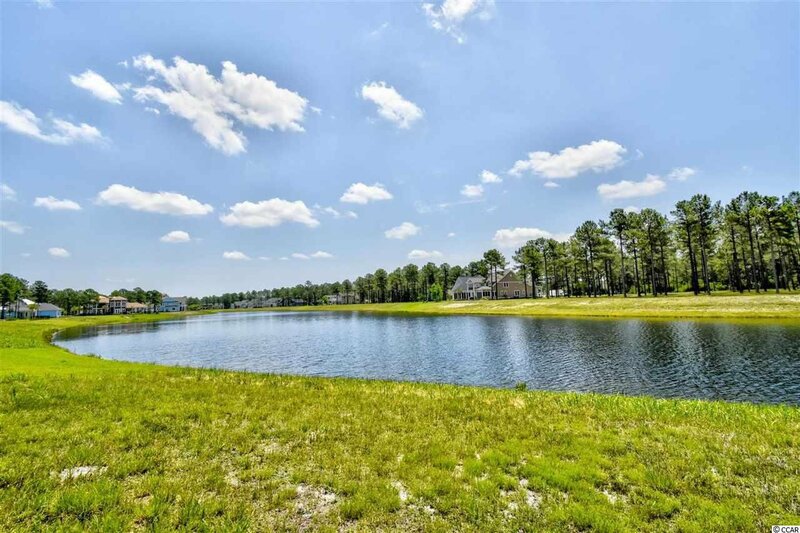 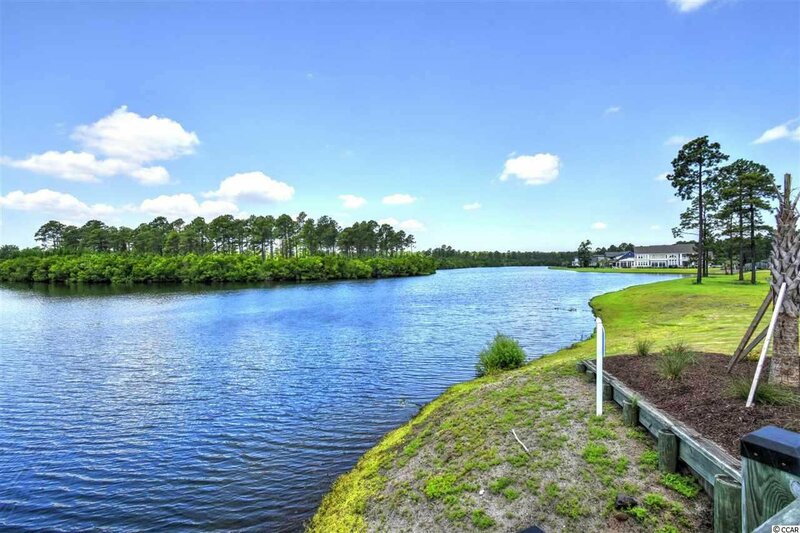 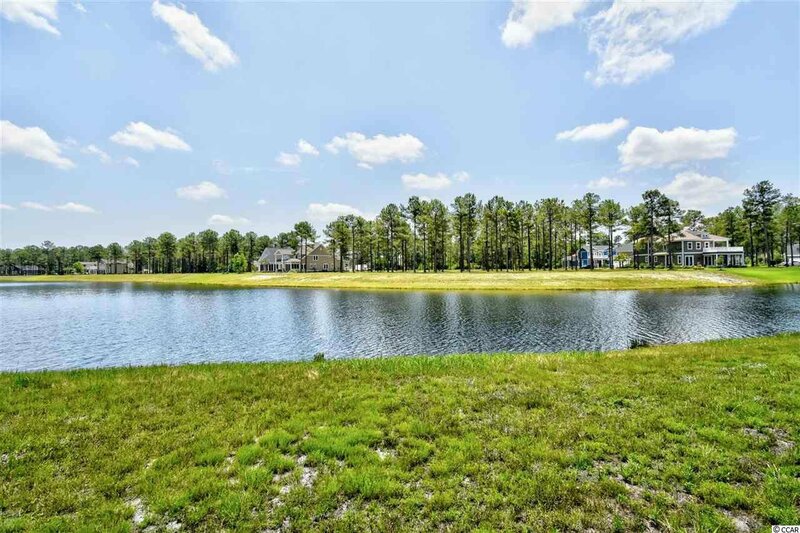 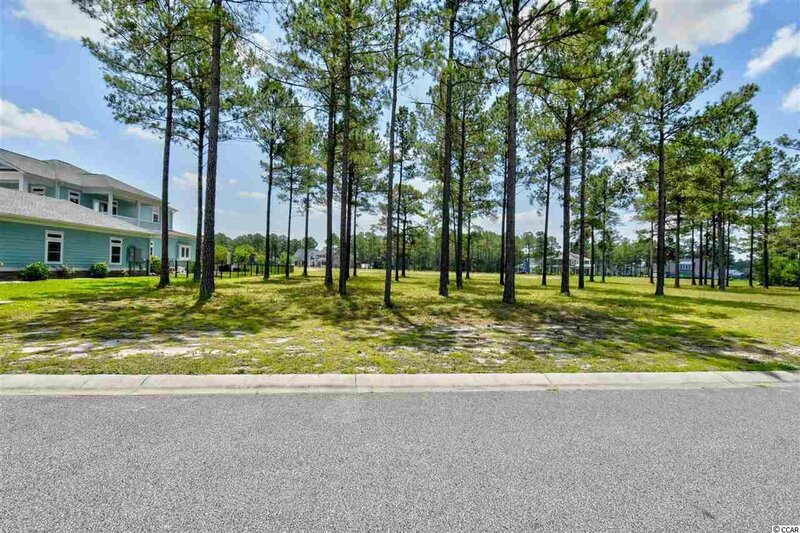 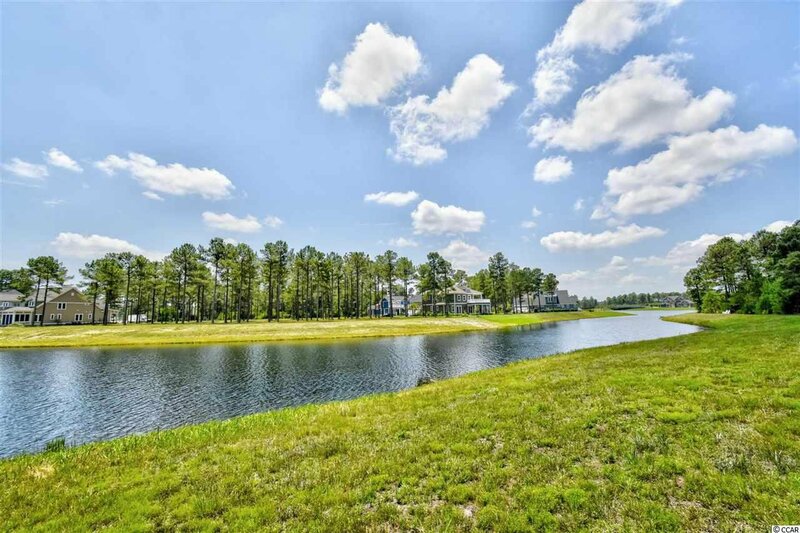 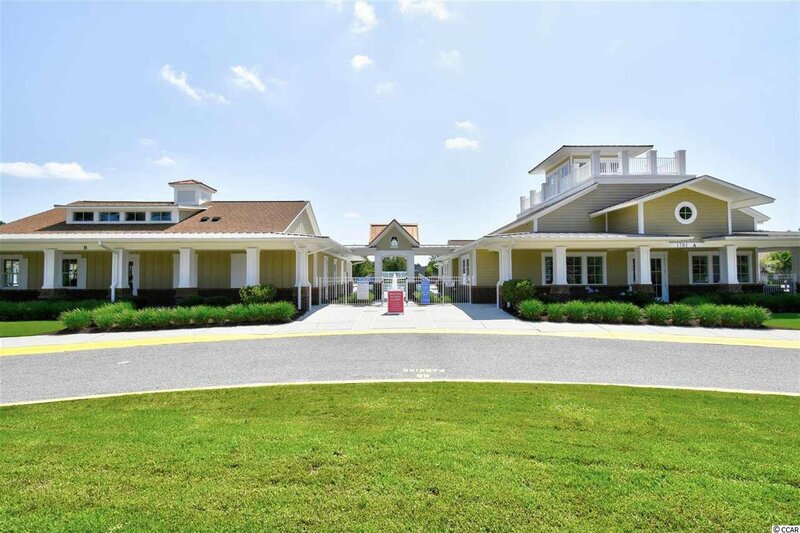 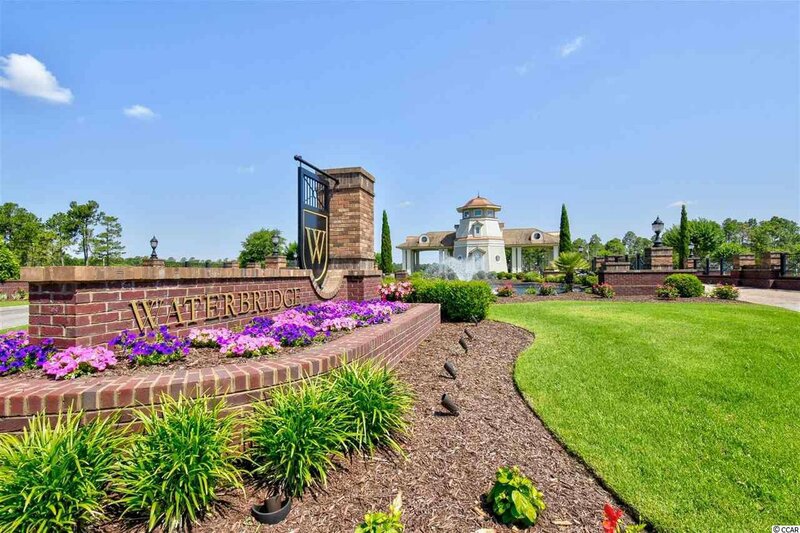 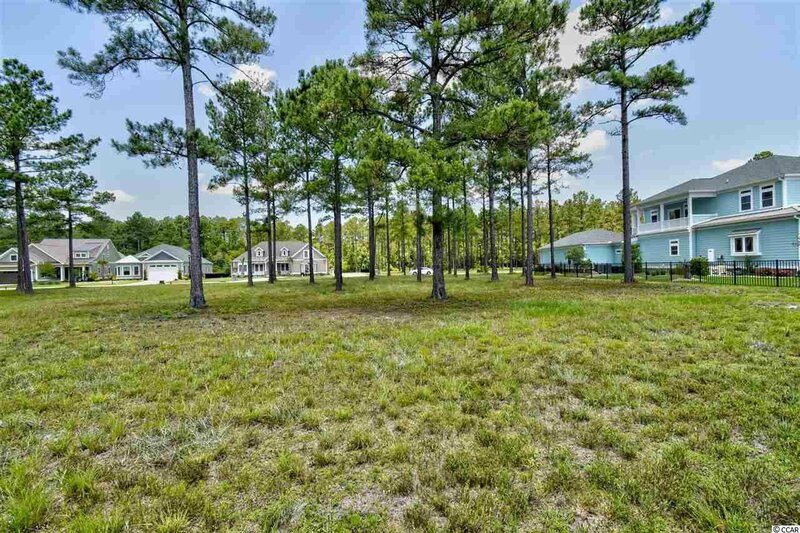 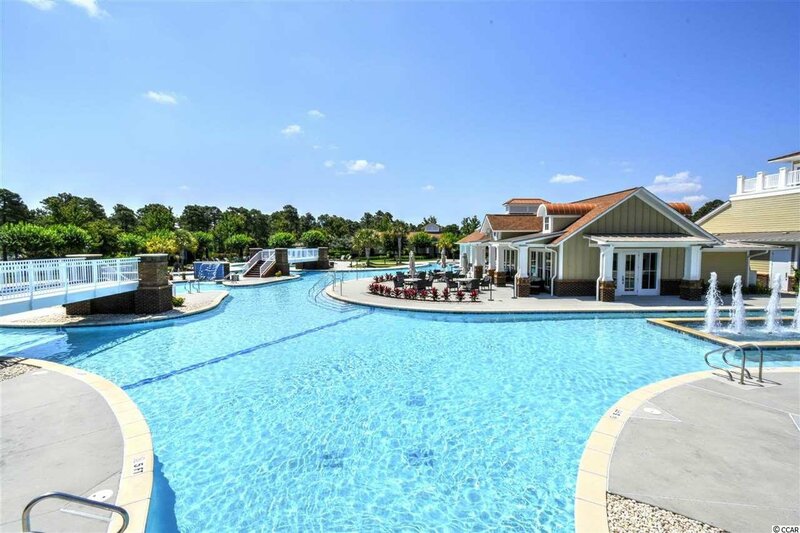 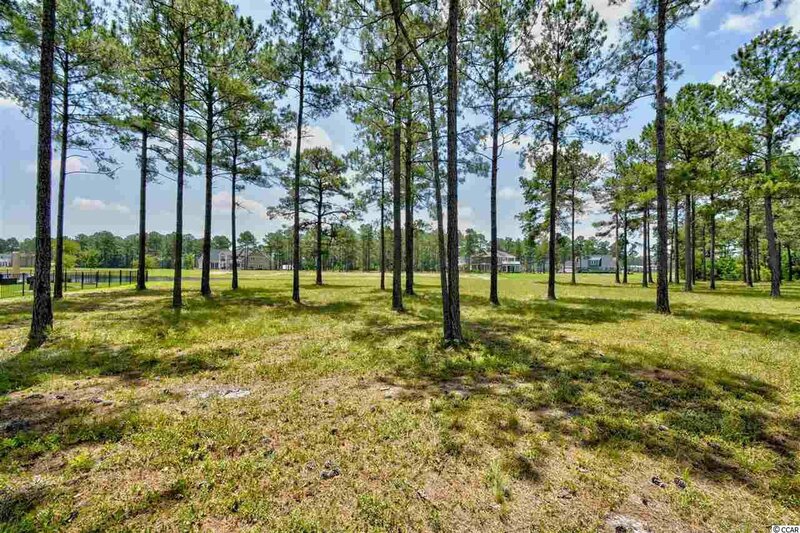 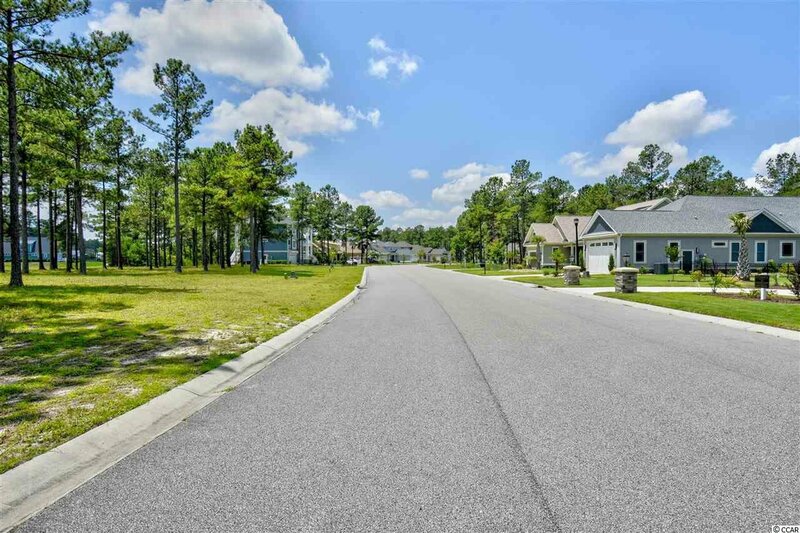 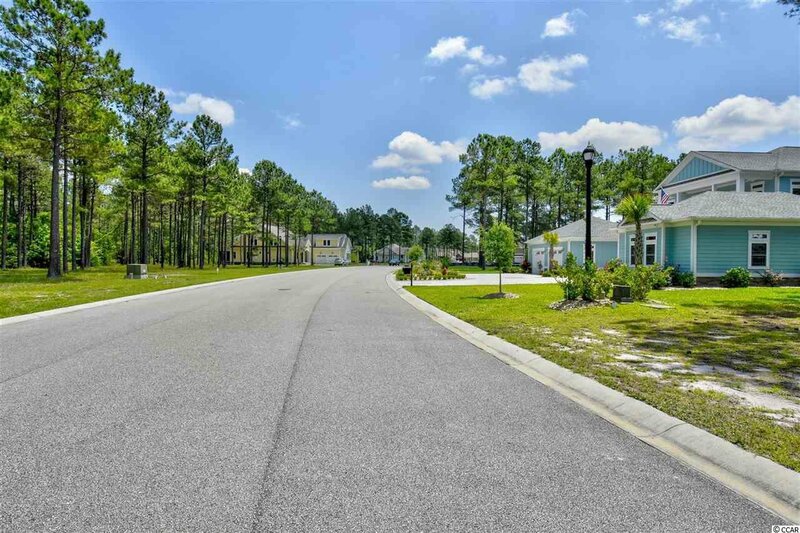 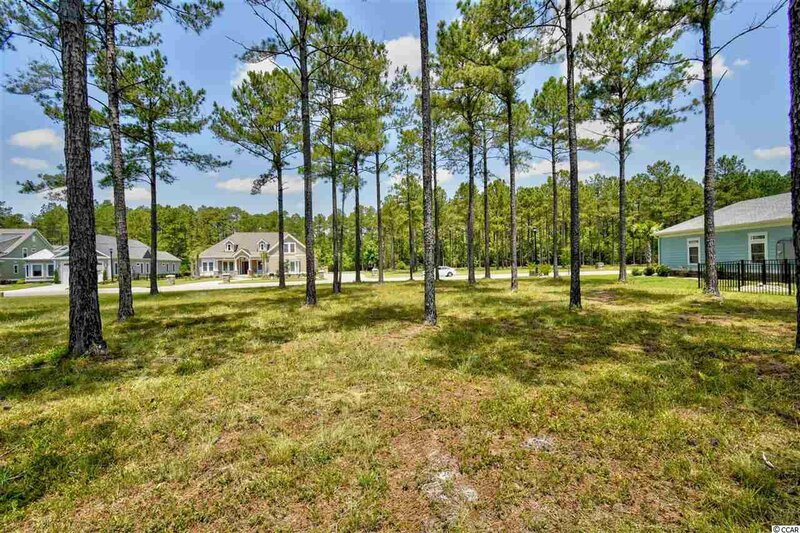 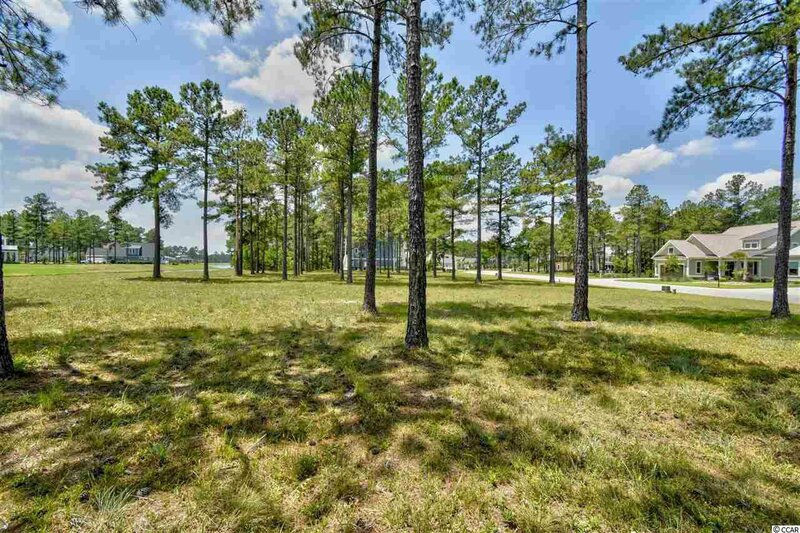 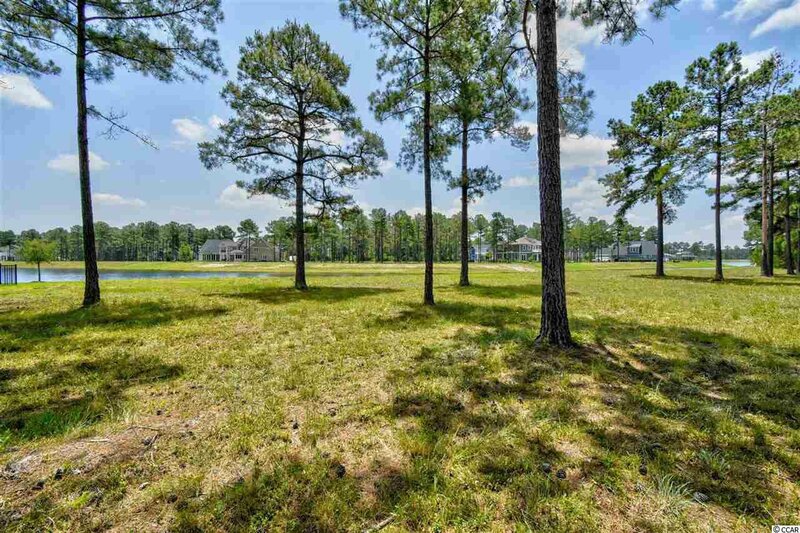 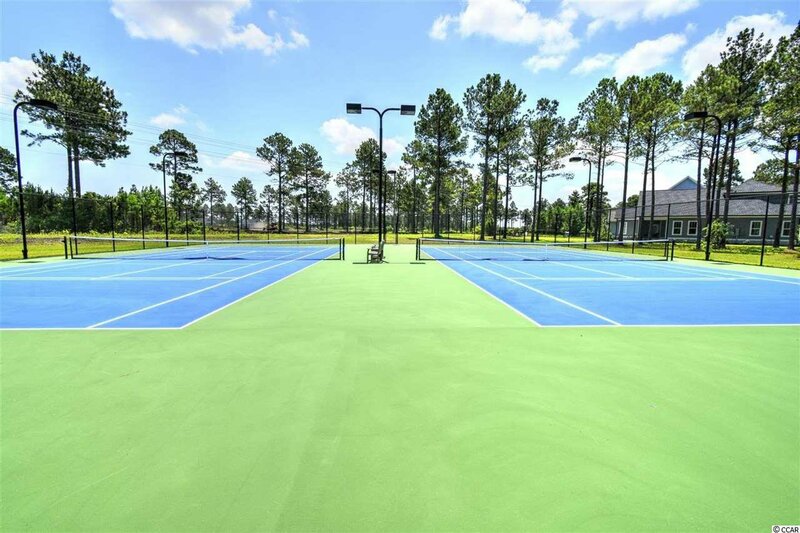 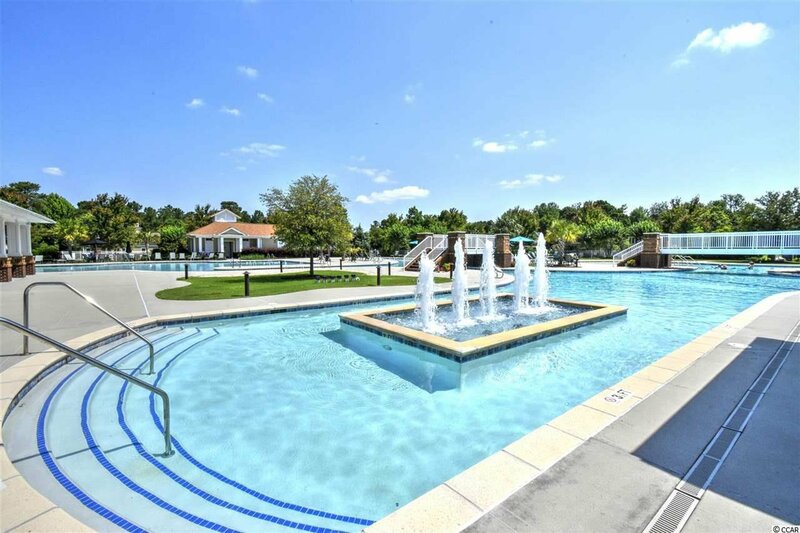 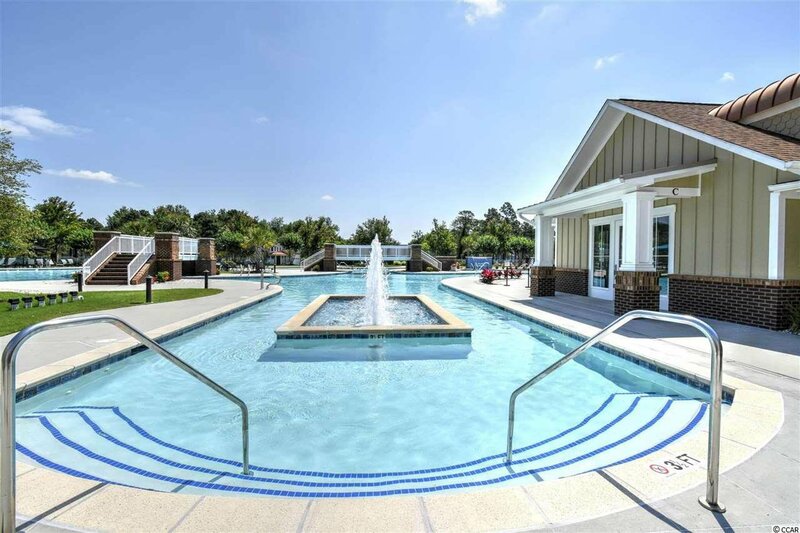 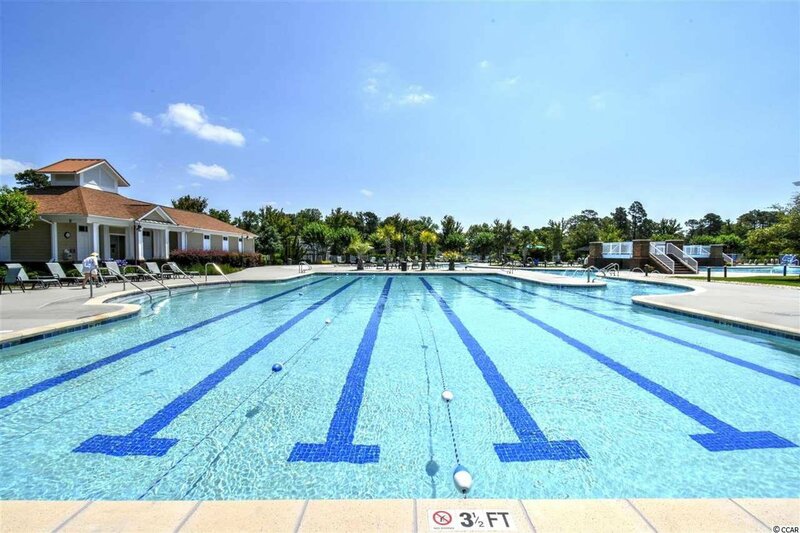 Must see this great lake lot in the Gated community Waterbridge-Carolina Forest! 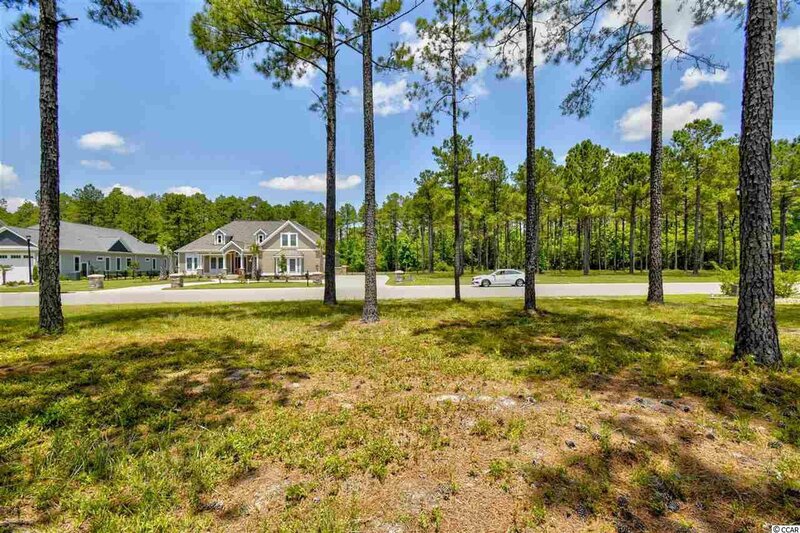 Come build your dream home w/ no time frame to build. 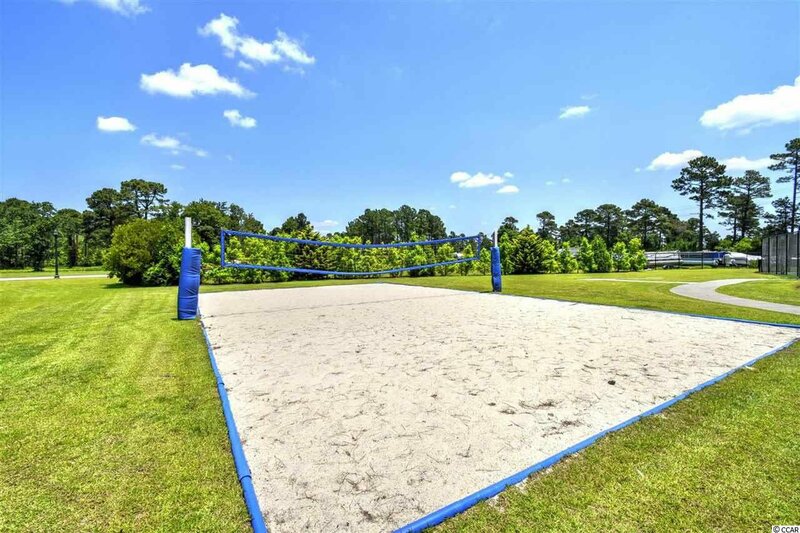 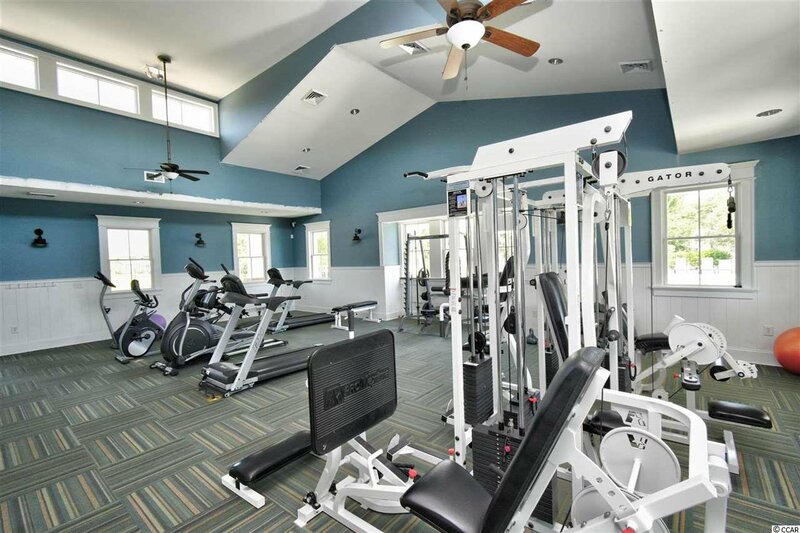 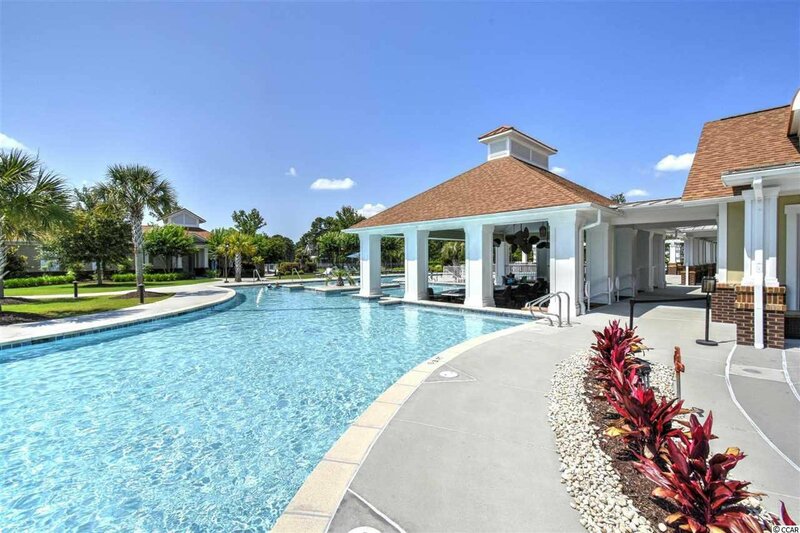 On top of this fantastic lot, Waterbridge's awesome amenities include a huge pool area, tennis, fitness center, volleyball & basketball courts, a boat launch & pier, fire pit, swim-up refreshments bar and is conveniently located close to the award winning school system and just a short drive to the hospital, MB Airport, shopping, dining, entertainment, golf, area attractions, the beautiful Atlantic Ocean w/ 60 miles of white sandy beaches and all the beach has to offer yet is out of the busy hustle & bustle of the Grand Strand! 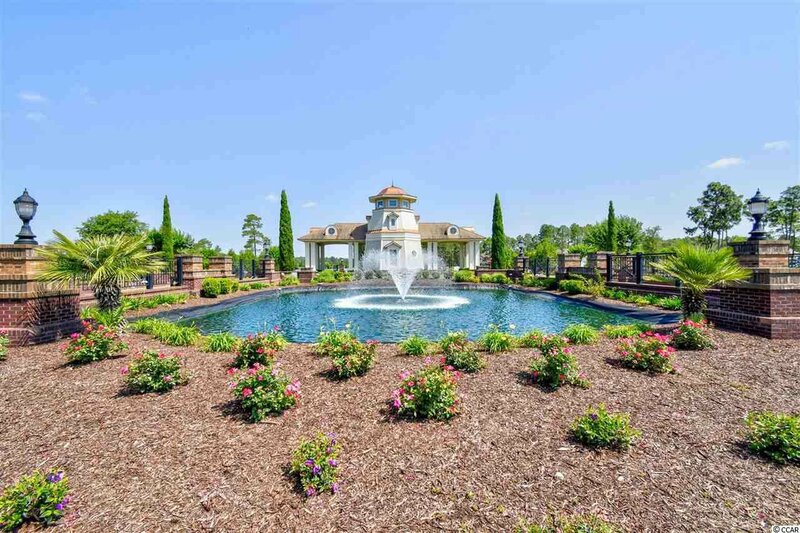 Don't miss ~ come live the dream!